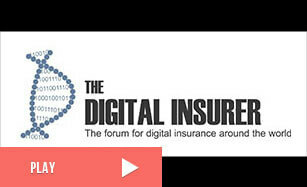 Watch Young Yang from ZhongAn speak @ Asia rising – the hothouse for insurance innovation? panel session – Global LIVEFEST 2018 about how ZhongAn is offering solutions for online scenarios by connecting ecosystems and focussing on cutting-edge technologies, thus emerging as the first choice of insurance. Blockchain & Insurance: The end, or just the beginning? 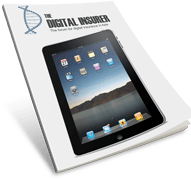 The Digital Insurer Webinar: The Digital Actuary – preparing for the future … Now!